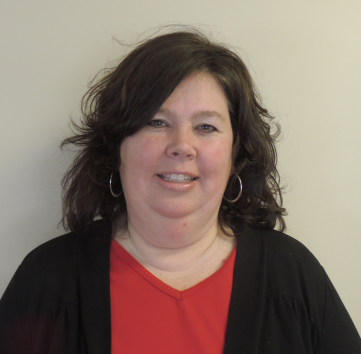 Trish is thrilled to have recently re-joined Direct HR/Direct Sales Recruiting after a decade of raising her children. She thinks of herself as an advocate of providing superior client service as well as a strong attention to the needs of her clients and candidates. She loves communicating effectively to bring great candidates to some of fantastic client organizations. Trish’s success in recruiting stems from her corporate background which includes over 10 years of onsite corporate travel for executives/VIP’s of many pharmaceutical and telecommunication companies. She has also worked as a licensed real estate agent with over 10+ years of sales experience. Trish will be working on special projects for the Direct Sales Recruiting, LLC and DirectHR teams. Trish earned her BA in Communications at Rutgers University. She has 3 sons and is active in the community, school and her boys sports programs. In her spare time she is a Volunteer Coordinator for the National Non-Profit Ovarian Cancer Organization.